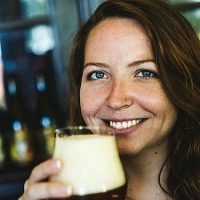 Jami Zainasheff, author, Brewing Network host, and professional brewer at Heretic Brewing Co., doesn’t buy the notion that the equipment homebrewers use versus the equipment professionals use makes a significant difference. He believes the only real difference is controlling fermentation. 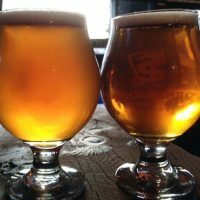 So when Amahl Turczyn made a clone of Lagunitas Little Sumpin’ Sumpin’, he was sure to keep Jamil’s wise words in mind. 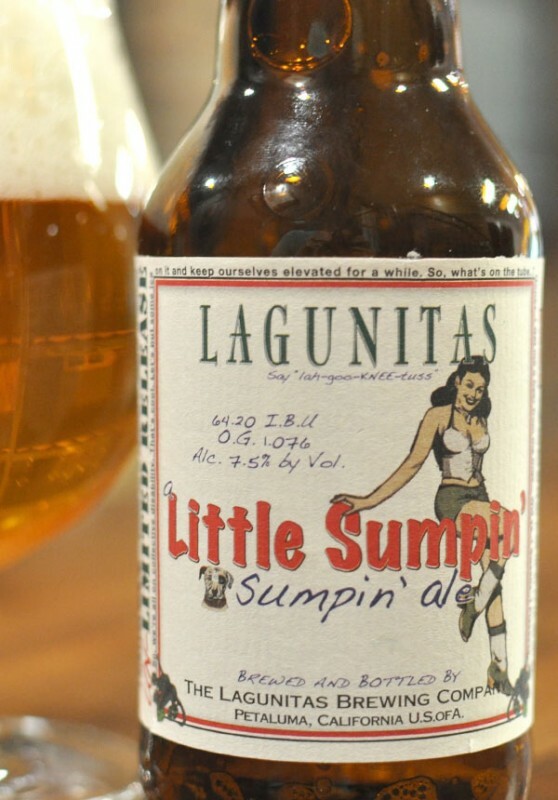 Lagunitas’ Little Sumpin Sumpin is nothing short of delicious. It’s a truly a unique style that features a strong hop finish like an IPA but boasts nearly 50% wheat grain bill, giving this beer some smooth hefeweizen characteristics. All the hops starting with the letter “C” are used in this beer, but the bitterness still remains low enough not to wreck your palate. To brew this Little Sumpin’ Sumpin’ clone, use 1 gram of gypsum-per-gallon to treat distilled or RO water. Mash with rice hulls to aid with lautering if desired. Use a single infusion mash at 150°F (66°C), no mash out. 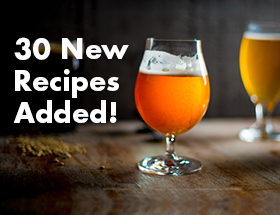 Do a 90 minute boil and follow hop schedule. Primary fermentation at 67°F (19°C). Dry hop five days in primary. Filter if you have the means, fine with gelatin in secondary if you don’t. 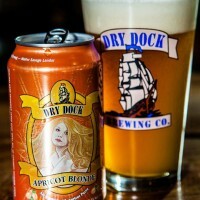 Drink as fresh as possible (~2-3 weeks after packaging) for maximum dry hop character. Substitute 3.9 lb (1.77 kg) pale malt extract syrup for the two-row pale and 7 lb wheat malt extract syrup for the wheat malt, torrified wheat and caramel wheat. Note that extract recipe will be slightly darker (9 SRM) than all-grain version.